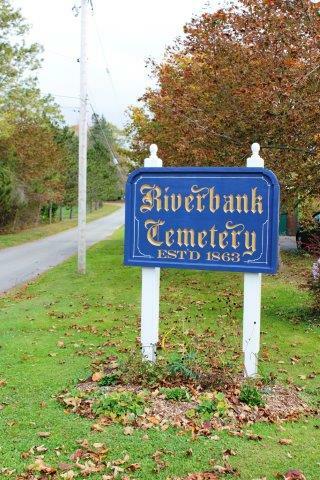 The Riverbank Cemetery was established in the late 1830’s and in the 1840’s became the main burial ground for the growing community. 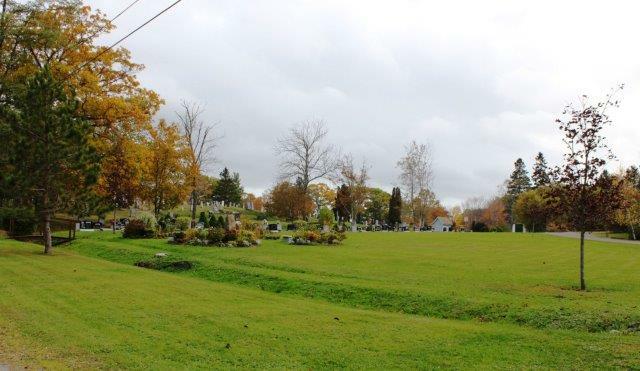 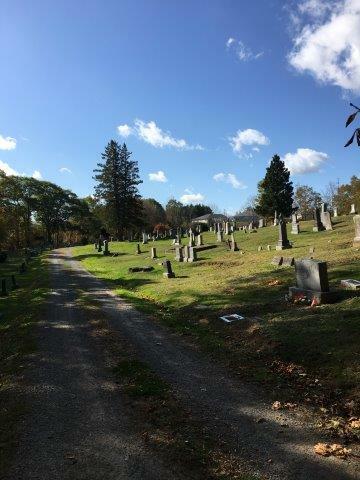 This cemetery is now owned and maintained by the Municipality of the District of West Hants where a cemetery caretaker is employed seasonally (mid April to mid October) to care for the property and a cemetery manager is contracted to manage the sale of lots. 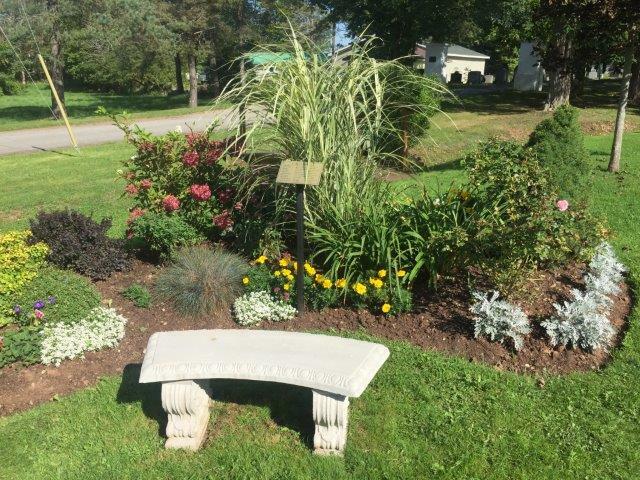 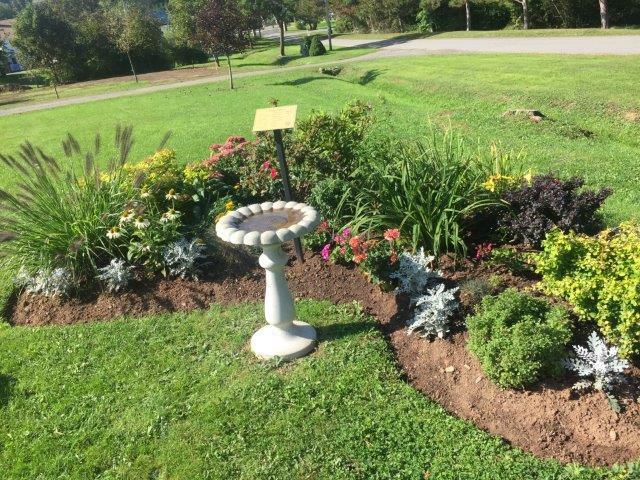 To purchase a lot or for more information please contact the Cemetery Manager – Quinn Church at 902-790-0476.